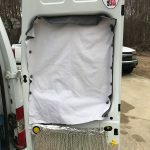 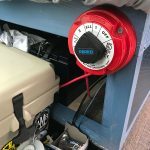 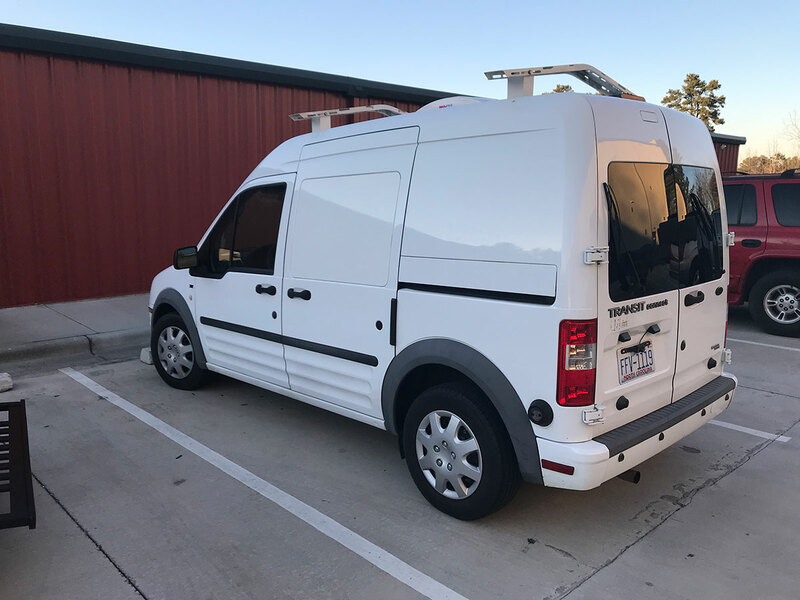 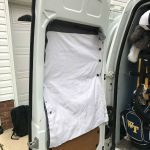 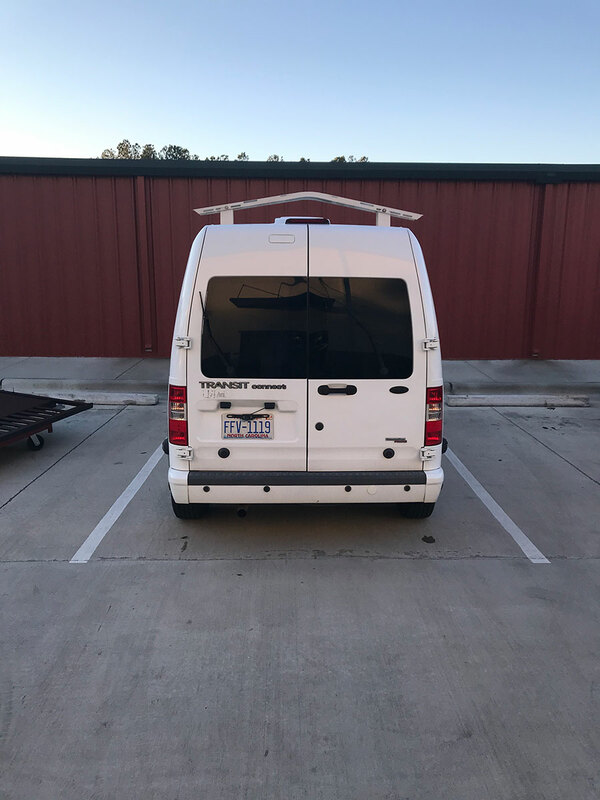 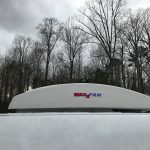 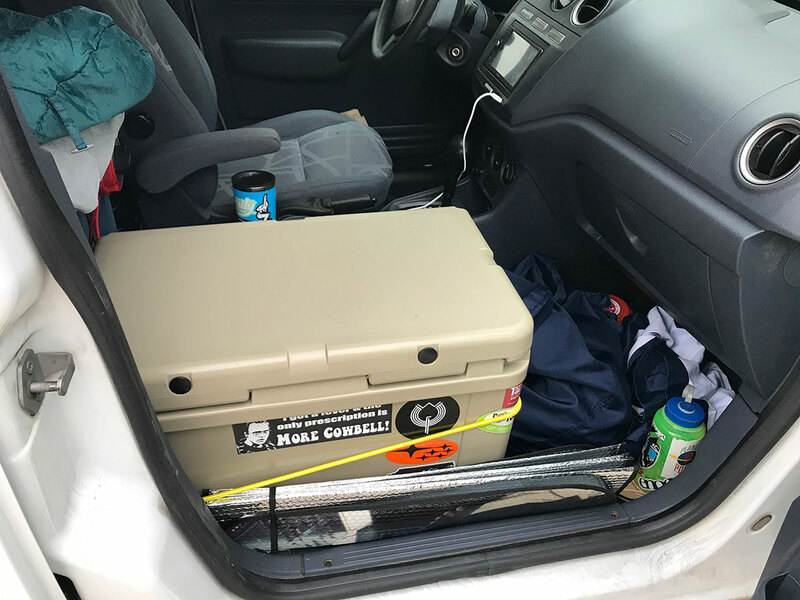 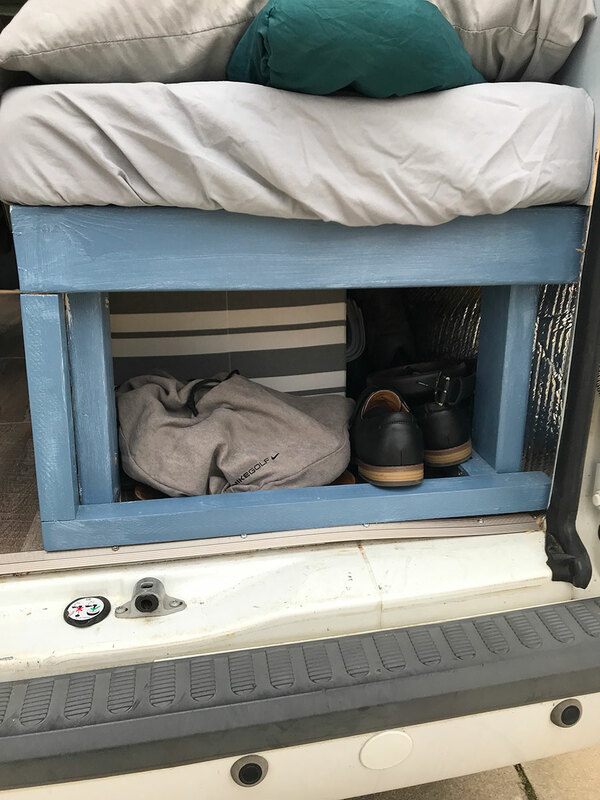 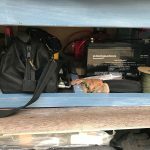 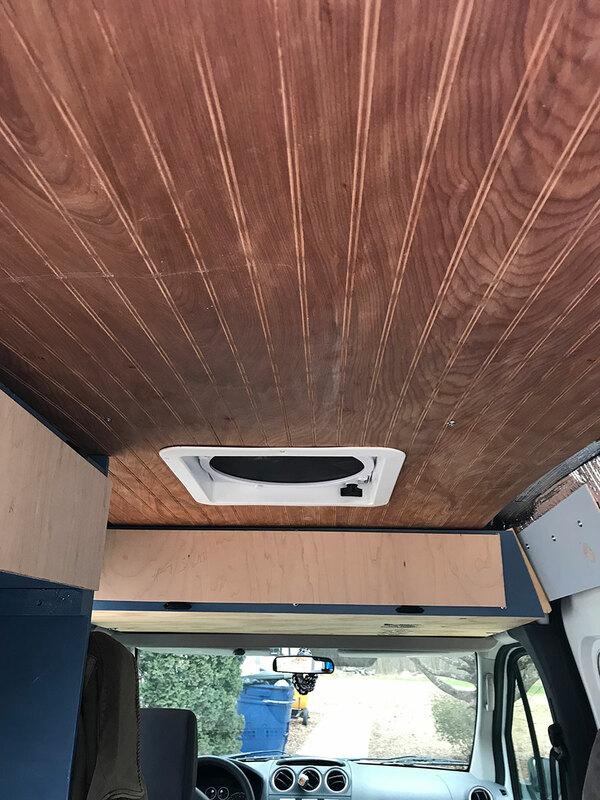 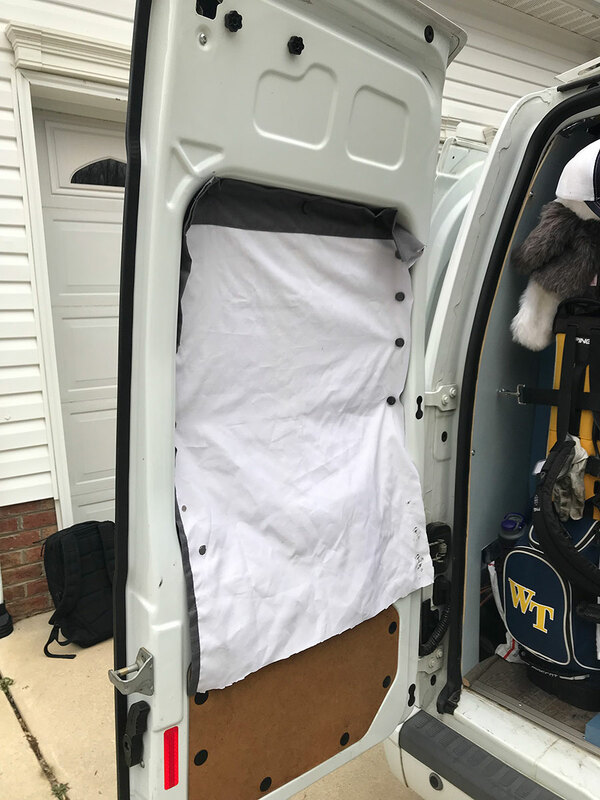 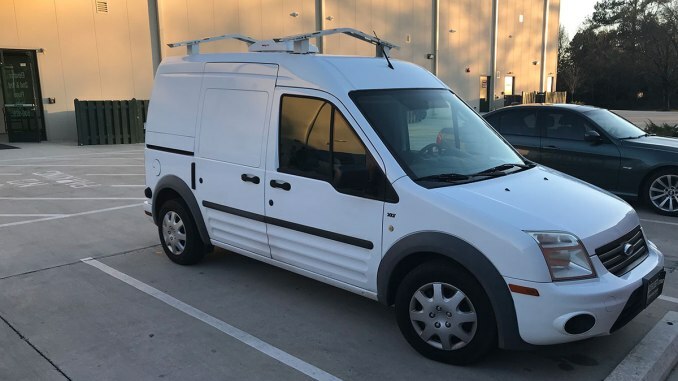 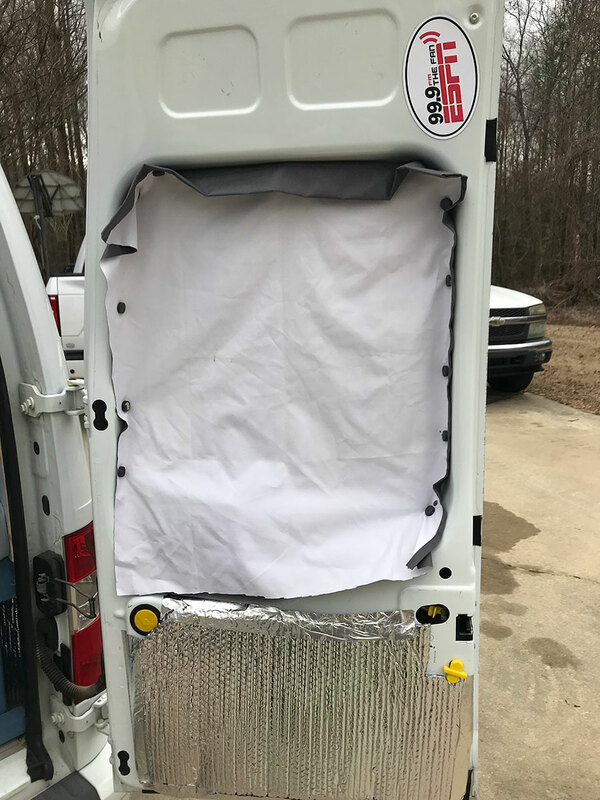 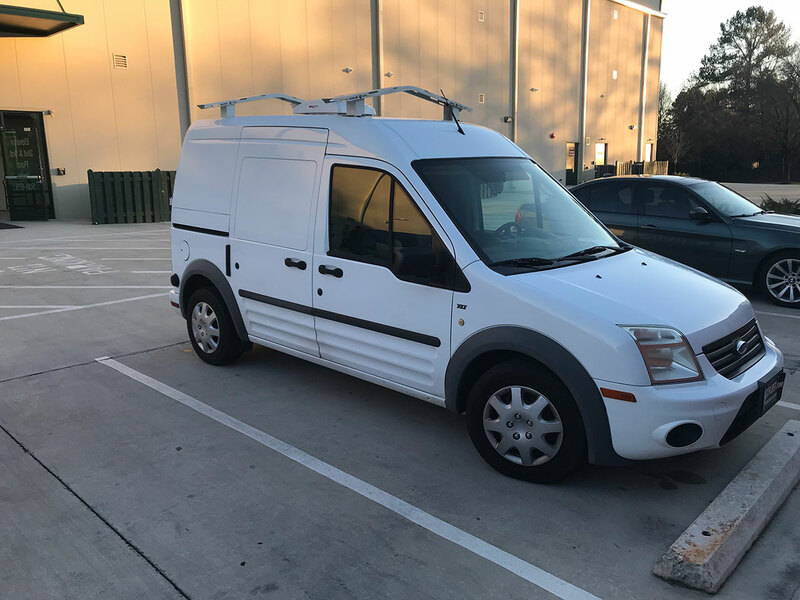 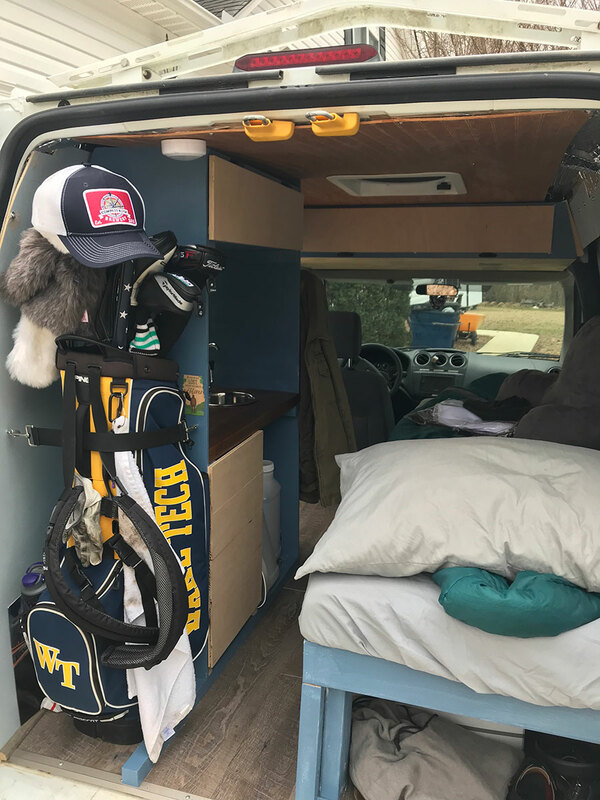 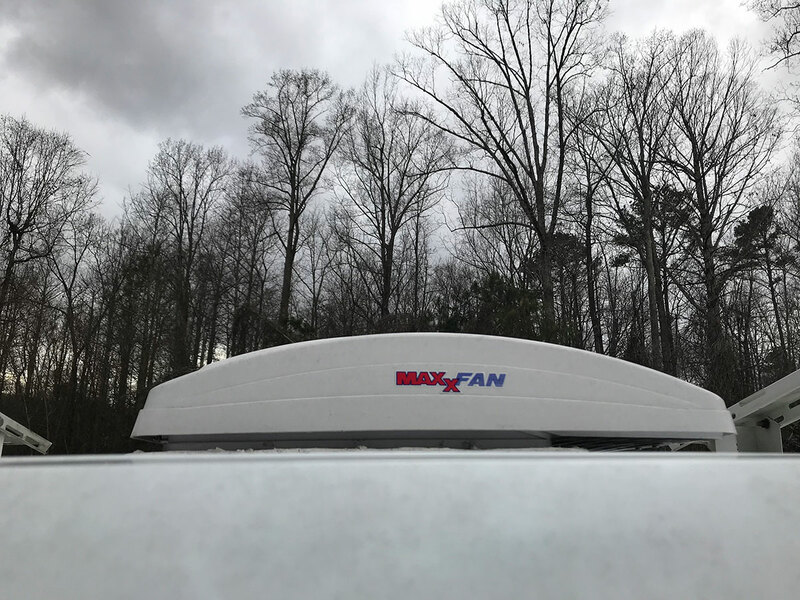 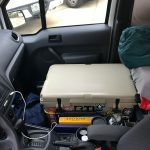 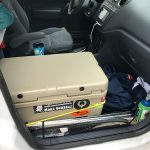 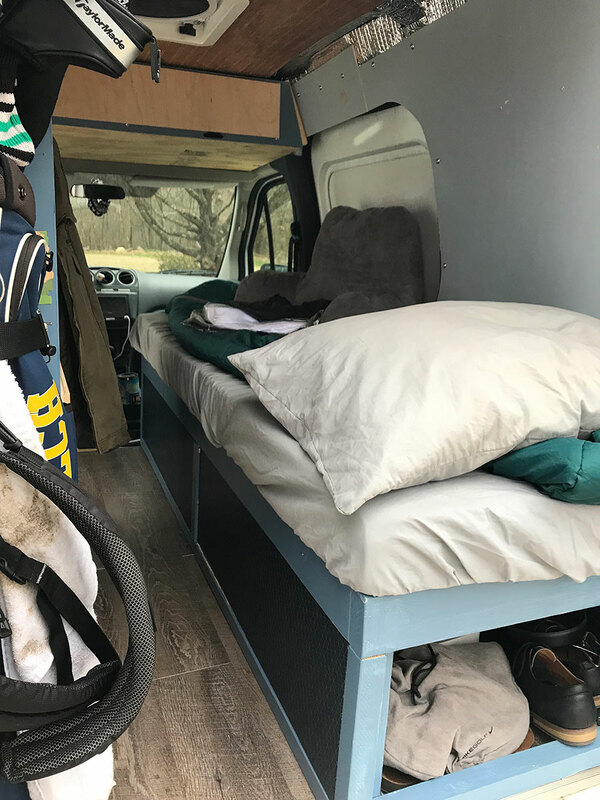 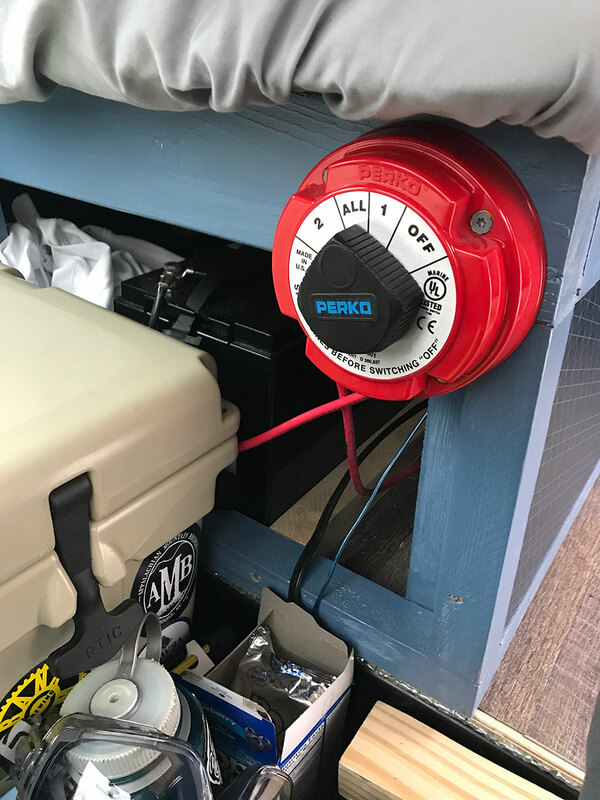 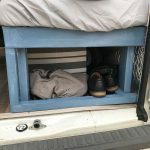 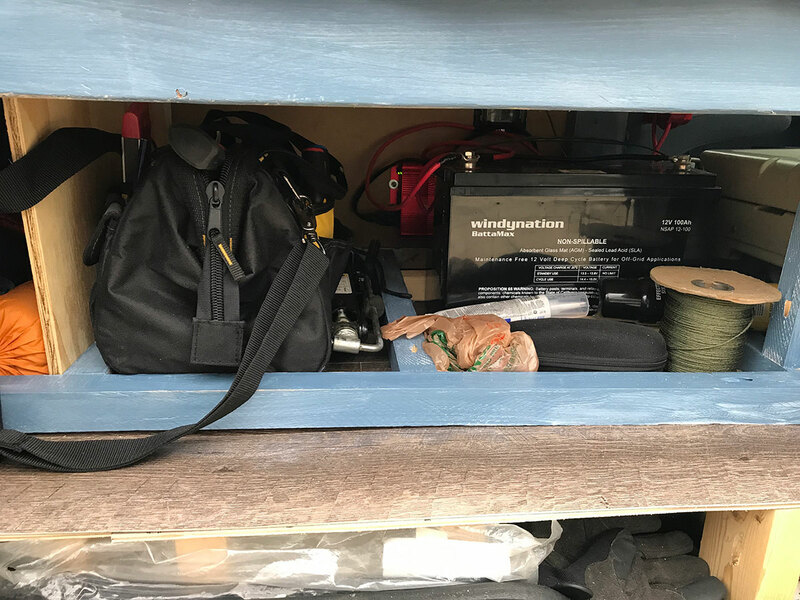 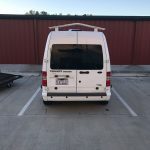 2013 Ford Transit Connect Custom Camper Conversion For Sale by Owner in Raleigh, North Carolina. 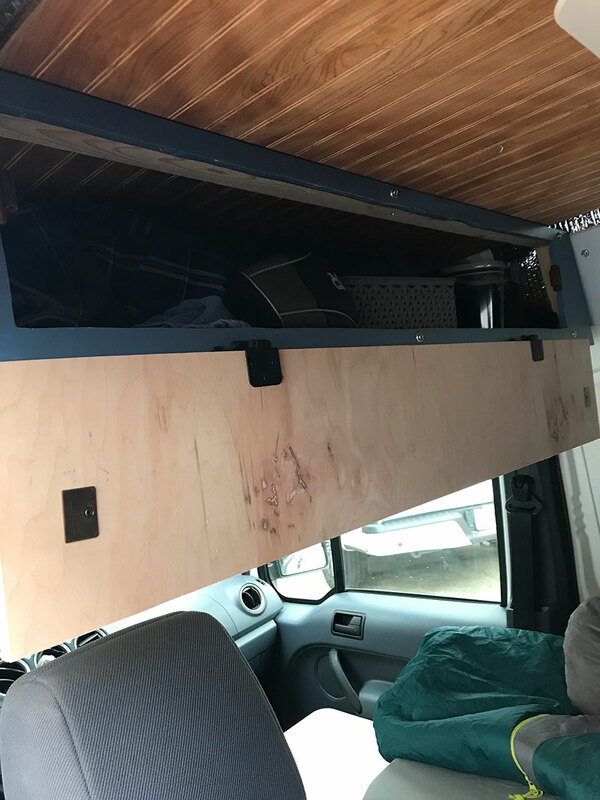 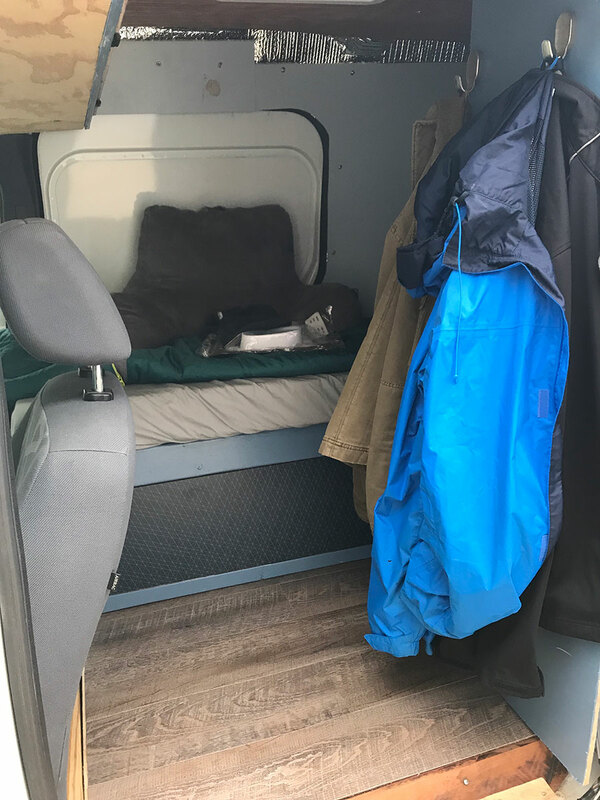 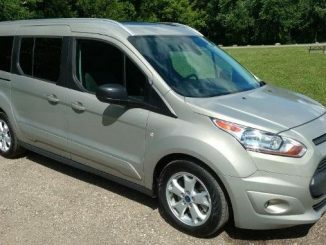 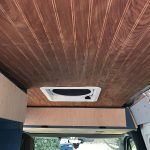 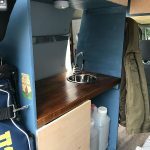 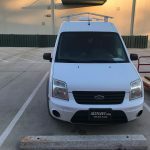 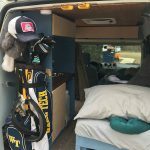 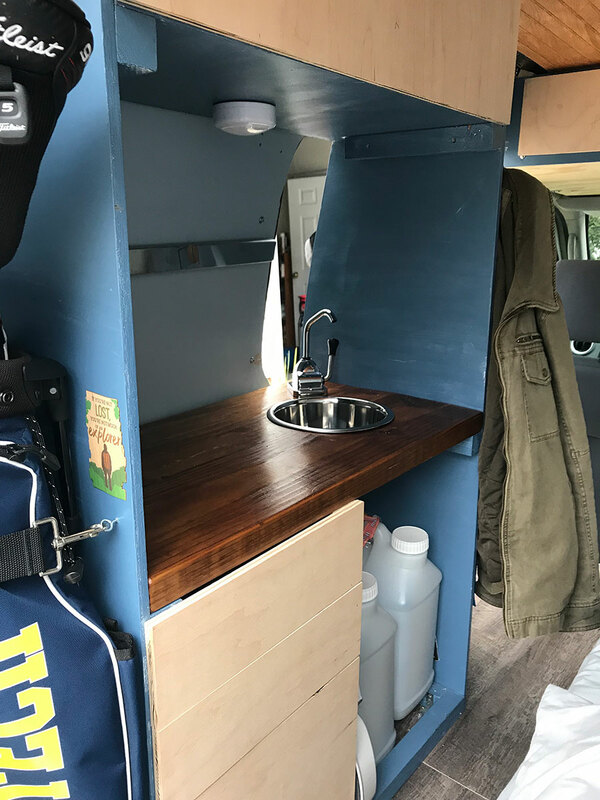 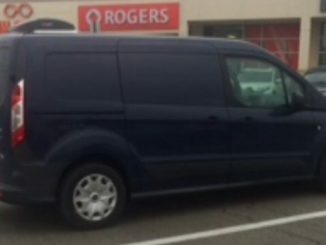 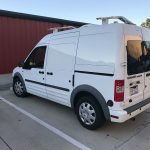 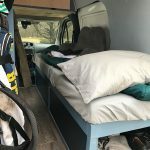 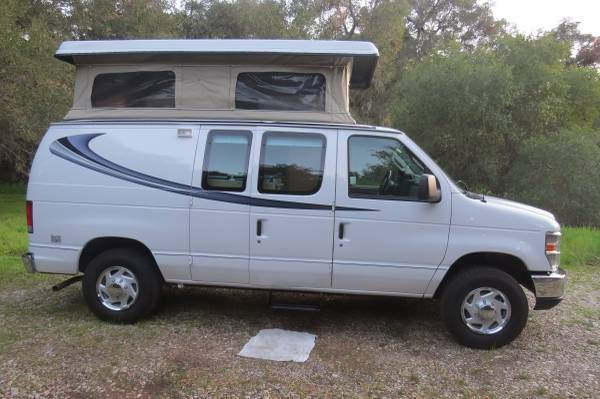 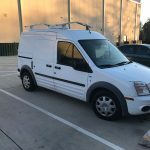 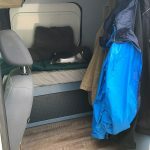 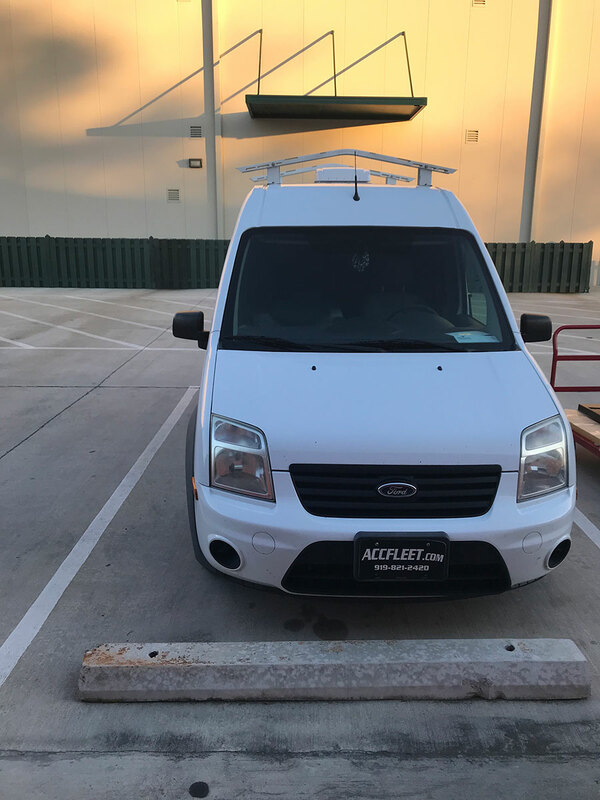 Selling a 2013 Ford Transit Connect custom camper van. 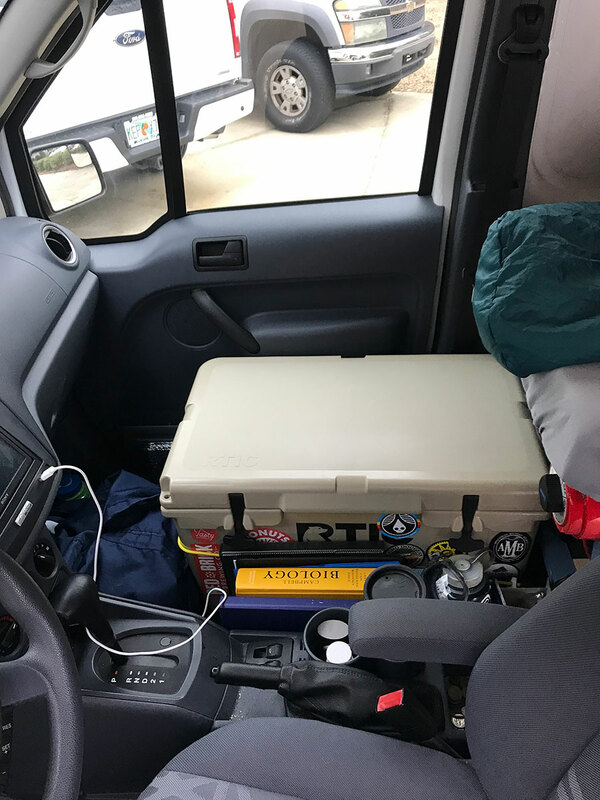 Has been my daily driver and full time home for last 9 months. 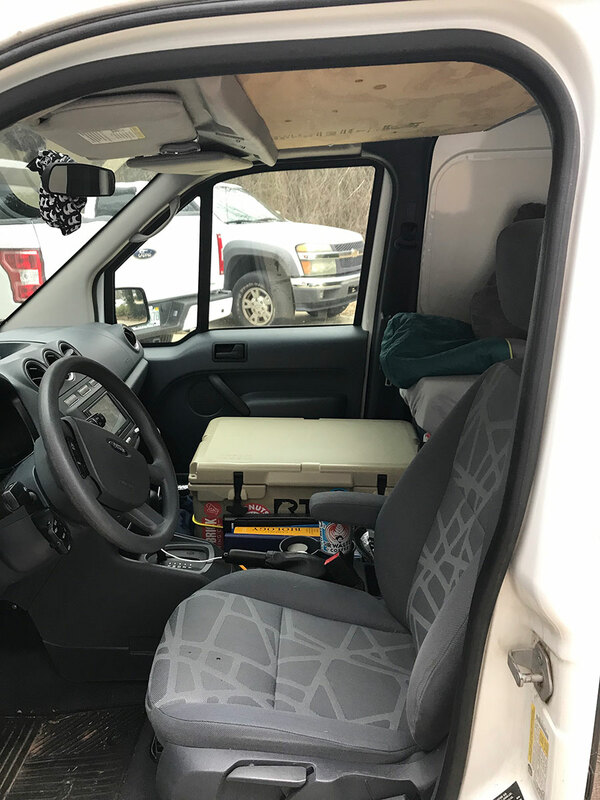 Original passenger seat is included and can be reinstalled if requested. 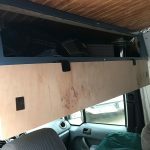 Original stereo is also included. 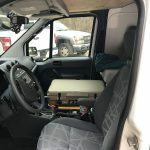 -Hooked up to be charged while driving.